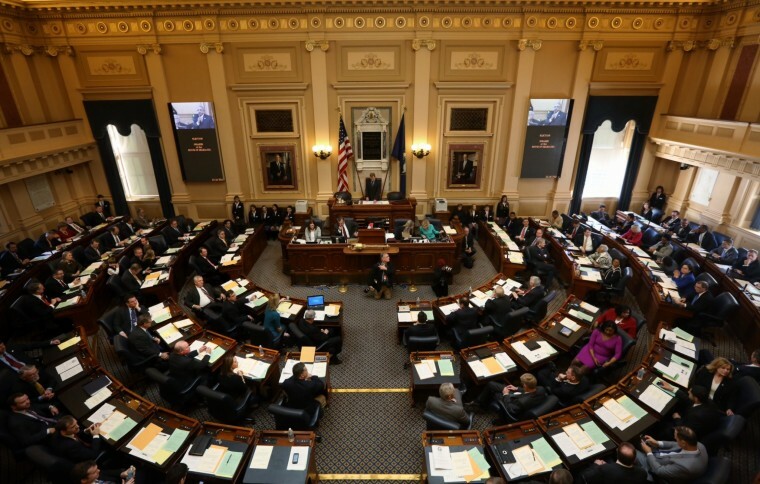 The Virginia General Assembly is in session and Virginians for Alternatives to the Death Penalty is deeply engaged in public policy advocacy work. VADP is collaborating with the Virginia Catholic Conference, the ACLU of Virginia, and National Alliance on Mental Illness of Virginia — with support from the American Bar Association -– to pass legislation that prohibits the execution of people with serious mental illness (SB 1137). VADP will monitor two other bills in this legislative session. The first is SB 1231, legislation that would give our state courts the power to order that mentally incompetent defendants in capital murder cases receive medically appropriate treatment rather than treatment designed to simply restore mental competency for trial. The second is HB 2248, a bill to expand the jurisdiction of the state Board of Pharmacy. This is a complex measure that would, among other things, require that execution drugs made by a compounding pharmacy be subject to the requirements of the Drug Control Act and the jurisdiction of the Board of Pharmacy. At this point, VADP will take no position on these measures since neither of them would make significant change to our current system of capital punishment. However, they could be amended in such a way that VADP may have to take action on one or both of them later in the legislative session. We will certainly keep you informed. VADP would not be effective without your belief in our mission and your financial support. Now more than ever we need you to respond to our legislative Action Alerts in which you can help us by contacting your elected officials. With your help, VADP will convince our legislators that capital punishment is a vestige of the bad old days in Virginia and deserves to be repealed. It is only a matter of time until we become the first southern state to repeal the death penalty.